Has anyone hiked the entire Appalachian Trail more than once? How about three thru-hikes? I am still researching the complete answer to these questions, but let’s begin with the statistics from this century (from 2000-2014). 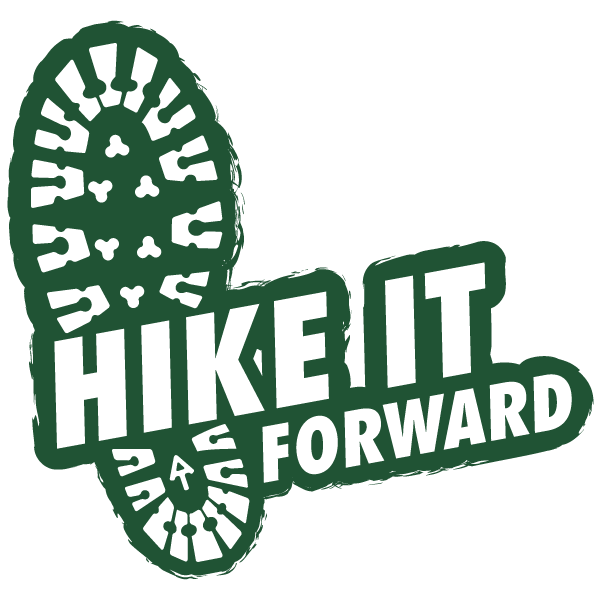 In the past fifteen years, one hundred and thirty-two different individuals have hiked the trail two or more times. Out of those 132, fourteen have made the entire journey three times! Two hikers have completed the trail four times. Jim Eagleton (trail name “Rambler”) from Pennsylvania made thru-hikes in 2004, 2005, 2007, and 2011. L.A. “Jack” Tarlin (trail name “Baltimore Jack”) from New Hampshire (not Maryland like his trail name might suggest) accomplished the same milestone but he made hikes in four consecutive years: 2000, 2001, 2002, and 2003. Two hikers have thru-hiked the trail six complete times. Greg Key, “The Traveler,” registered thru-hikes in 2005, three in 2007, 2012, and 2013. When I saw that he registered three hikes in the same year, I thought there was a mistake and he had accidentally registered three times for the same hike. Then I found a discussion board online, whiteblaze.net/forum/archive/index.php/t-18493.html, claiming that Greg Key was the first person to hike the A.T four consecutive times. He started in 1988 went from Georgia to Maine, turned around and hiked back from Maine to Georgia, turned around again and trekked back from Georgia to Maine, then finished his four-legged thru-hike from Katahdin to Springer Mountain in Dec 1989. Greg called it the Quad Hike. If this claim in the 1980s is legitimate, then his recording of three hikes in 2007 is within the realm of possibility. Have people hiked the trail more than once? Absolutely! Several have done it multiple times. I guess a better question to ask is “why?” or maybe “how do they find the time?” or “how can they afford it?” And I feel certain that the answers to all of these questions are as unique as the individual hiker. Four times back-to-back? That sounds very, very exhausting. I can’t imagine the shape you’d have to be in, and that’s approximately a four-month hike each time. Whew. Steph – I can’t image how expensive it might be and the time commitment would have to demand unemployment, retirement, or independent wealth. Thanks so much for the clarification. The minimal records available are a bit confusing. In the 80s Michael Jones of Gardener Maine hiked the trail five times.I have a picture of the two of us in Maine as he was finishing five and I was southbound starting five. I am amazed at the stamina and the perseverance to hike that many miles. Dennis Hill,”hikeaholic”,thruhiked in ‘85,87,89,91.He would start at a bodyweight of 320lbs…and finish at a svelte 260….The big man could really hike,we did the four states challenge together in 1989.